Conceived in the UK by the Raspberry Pi Foundation, this credit card-sized computer features ease of use and simplicity making it highly popular with students and hobbyists. 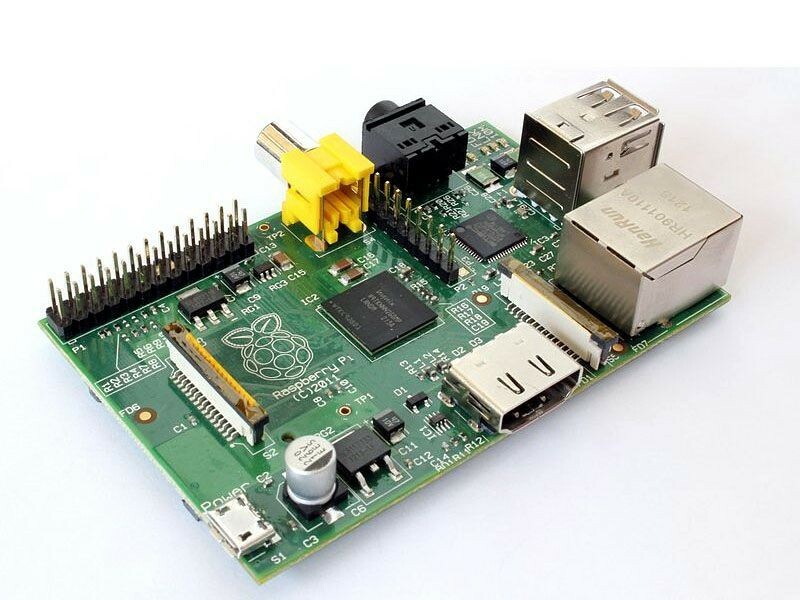 In October 2013, the one millionth Raspberry Pi was shipped. Only one month later, another one million Raspberry Pis were delivered. The Pi weighed only 45 grams and initially sold for only $25-$35 U.S. Dollars.